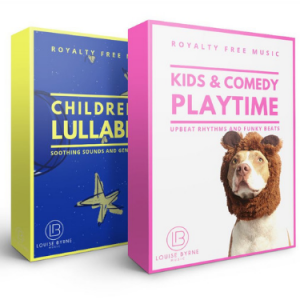 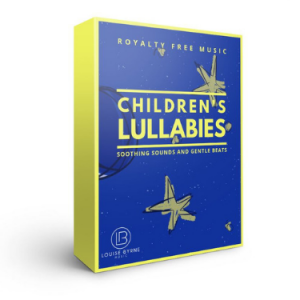 The soft vocals of John Leslie Long alone feature in this royalty free music song to create an emotional and powerful atmosphere. 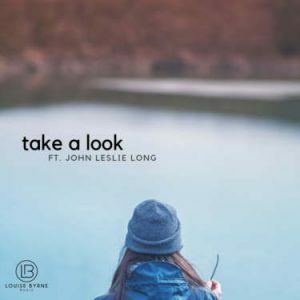 Acoustic guitar and the soft vocals of John Leslie Long come together in this royalty free music song to create an emotional and powerful atmosphere. 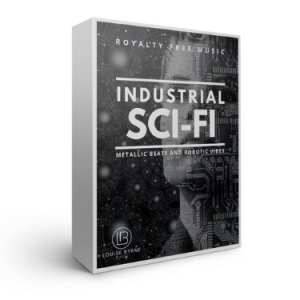 The music & vocals move together in this royalty free music with a trance / electronica underscore creating a classic club tune. 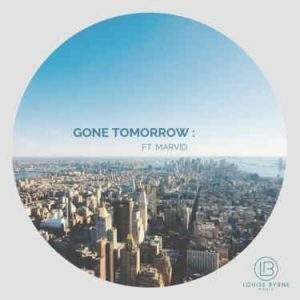 Featuring the smooth and relaxed vocals of Marvid, this royalty free music is uplifting and progressive with house and electronic dance music influences. 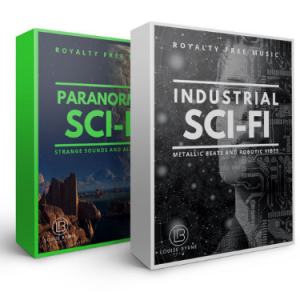 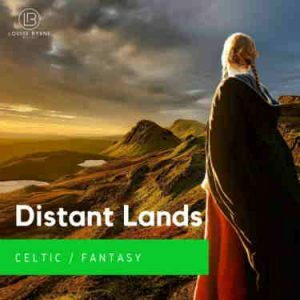 Chilled electronic royalty free music with bouncy and house influences. 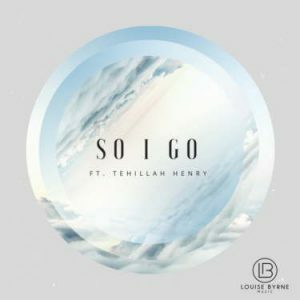 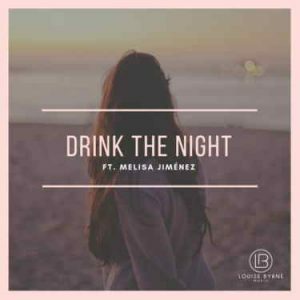 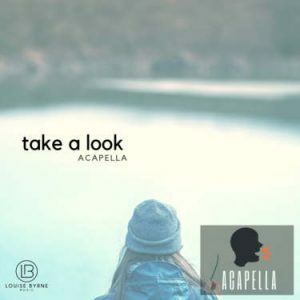 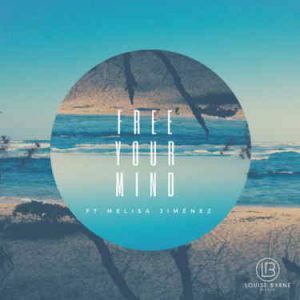 Featuring relaxed female vocals and an electro beat vibe. 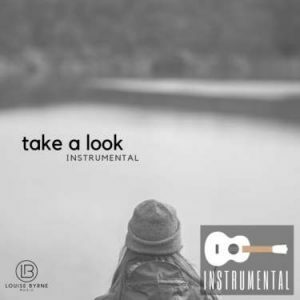 Acoustic guitar creates an emotional and powerful atmosphere in this royalty free music tune.